Since 2000, SONEX COMPUTER INC. has been dedicated to the ideal of making the finest PC solutions in Vancouver. 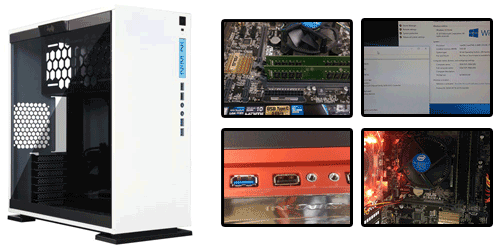 We manufacture and distribute various customized PC's to meet the unique needs of business customers, government agencies, educational institutions and other end-users. SONEX COMPUTER INC. was founded with two simple goals in mind: to offer our PC customers with both personalized cutting edge technology at wholesales prices and an extensive range of other technological support. Our standards of excellence have given SONEX the ability to provide 100% non-proprietary systems utilizing cutting edge technologies. 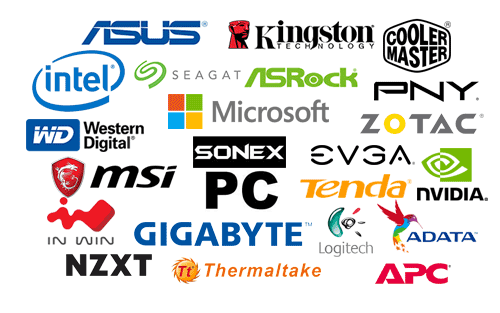 Technologies derived directly from our manufacturing partners such as Intel, AMD, Microsoft, 3COM, ATI, nVIDIA, Creative, Matrox, Asus, Microstar, Hewlett Packard, and many others. Total customer satisfaction is our motto. We view every customer as a customer for life. You will receive expert service and professional advice from the moment we answer your call or email. SONEX COMPUTER INC. assists our customers through the technological transition. If you are looking for a wide selection of products, customization and excellent technological services at the best available price, SONEX is your ultimate choice!